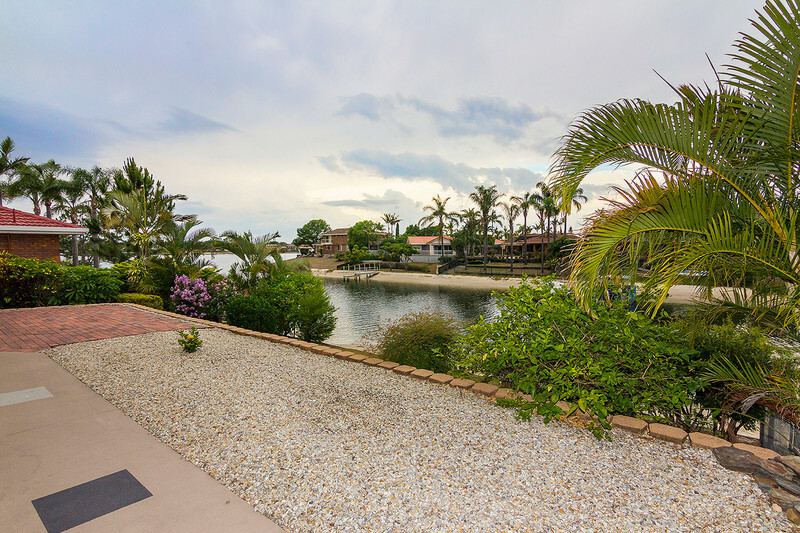 Waterfront living in a quiet Cul-De-Sac. 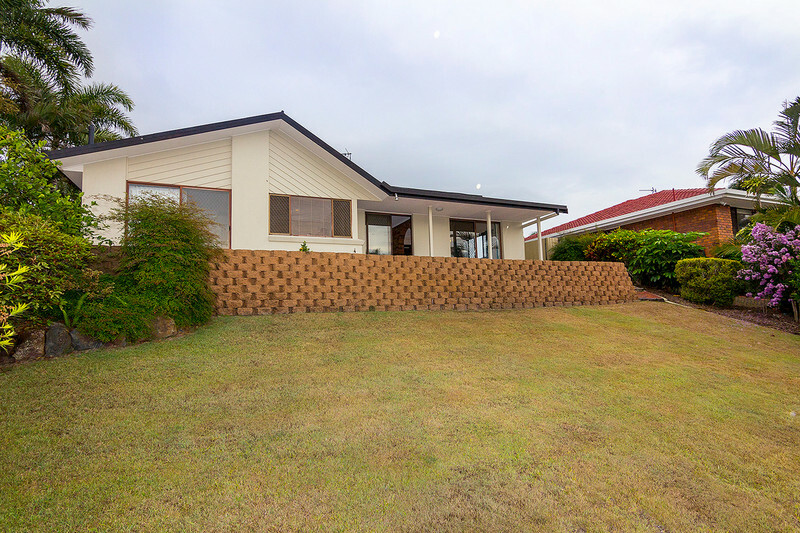 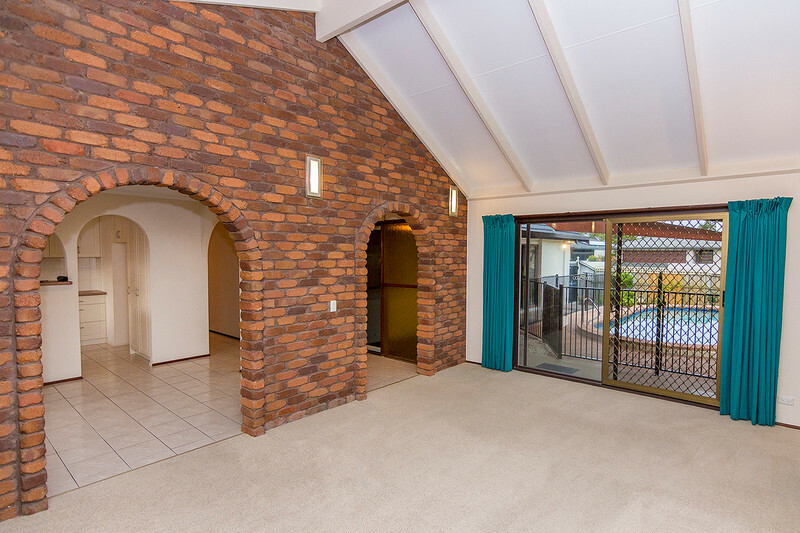 Easy, relaxed living and endless potential, this house is undoubtedly a brilliant buy. 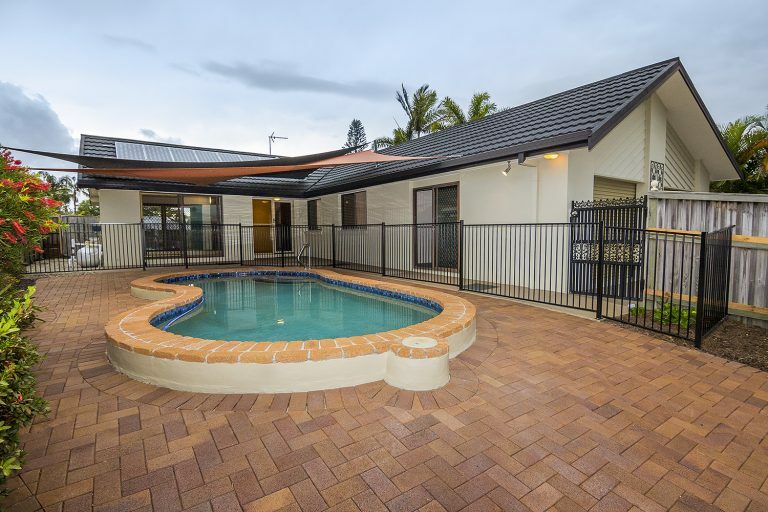 Perfect for a growing or established family, this home is ideally positioned to capitalize on the proximity to pristine beaches, schools and array of cosmopolitan cafes and restaurants. 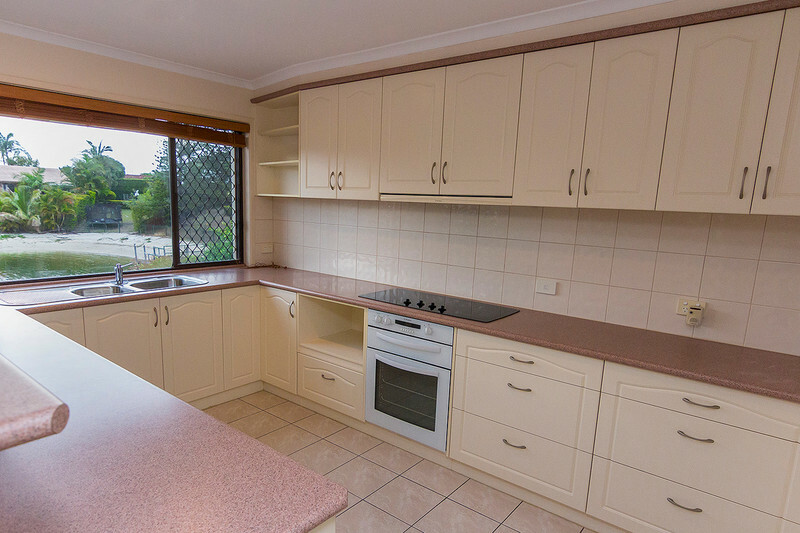 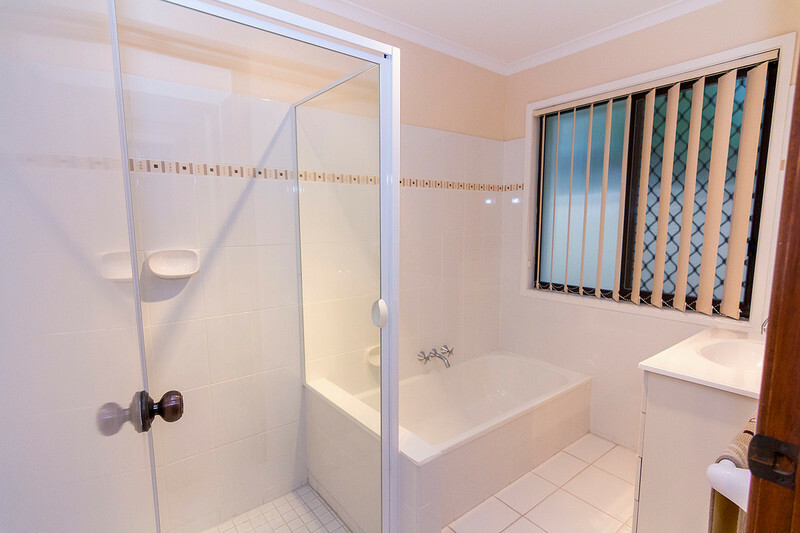 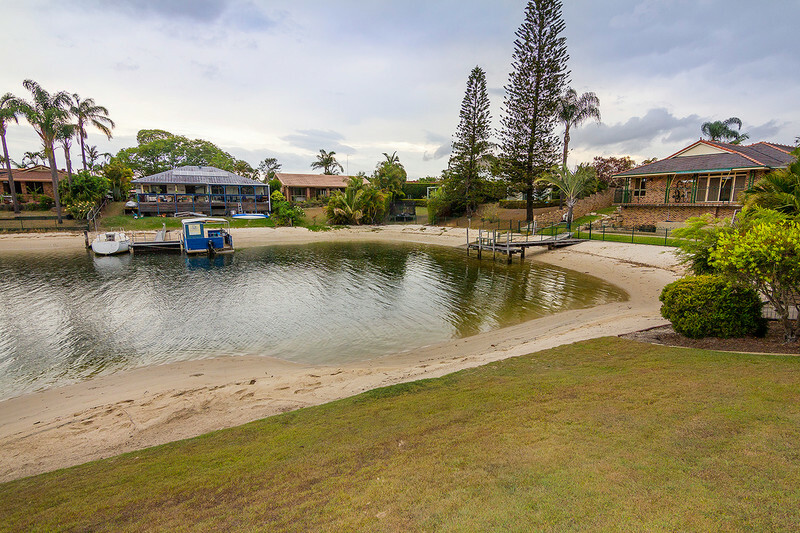 Email agent about 5 Pilot Court, Mermaid Waters QLD 4218.